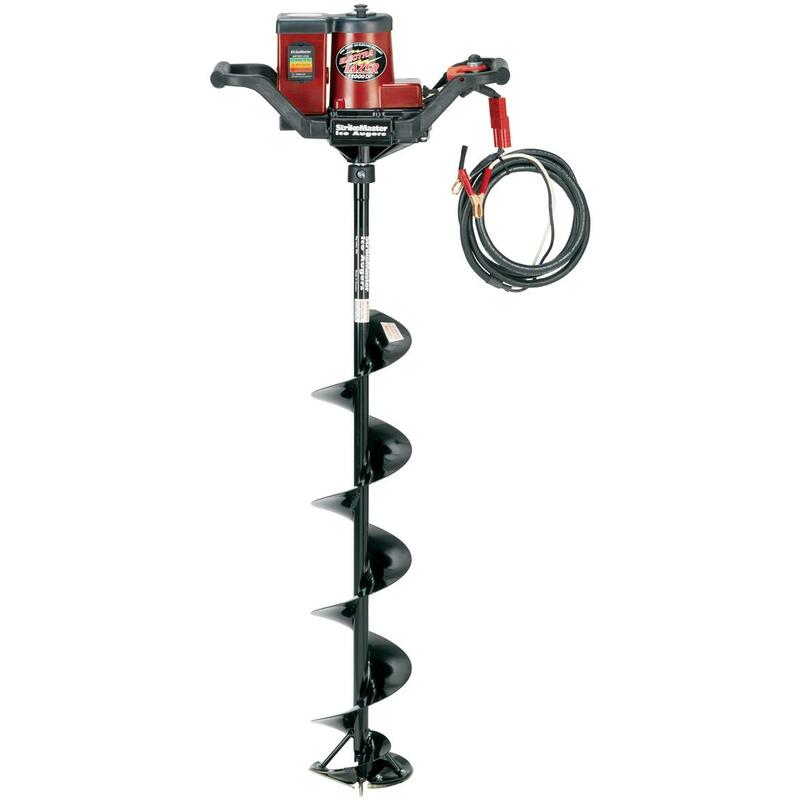 StrikeMaster® Electra LazerTM 12,000 DP Auger. 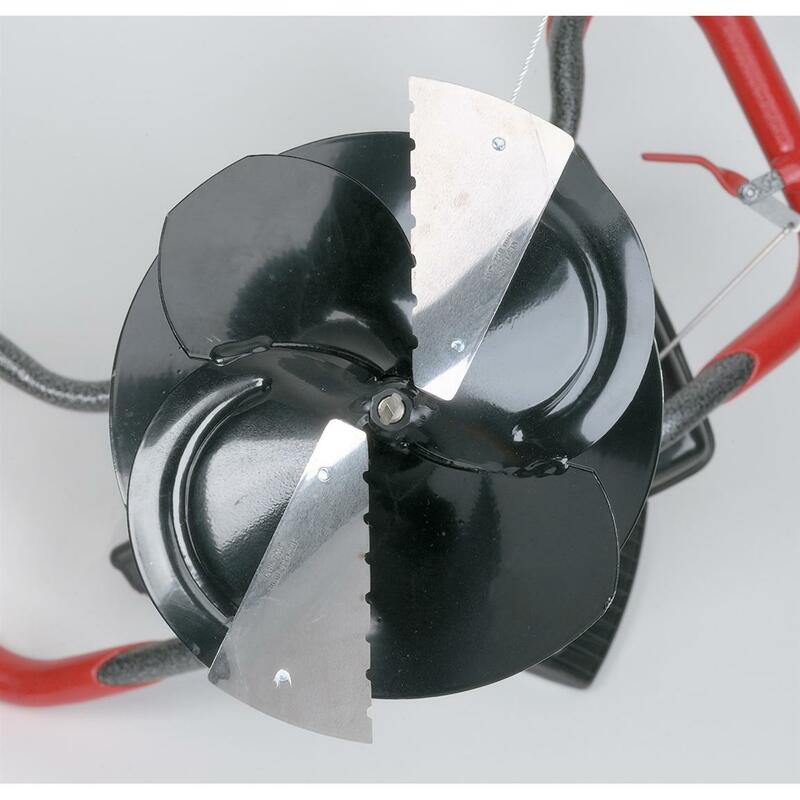 Churn through the ice with a set of serrated stainless steel LazerTM blades! You've got 3 ways to recharge the environmentally safe battery... the included wall charger, the car battery charger with12' cables, or simply plugging into your cigarette lighter on the way to the lake. You'll guide the 190-200 rpms of cutting speed with the sturdy Tufflite Dupont Zytel® handle system. 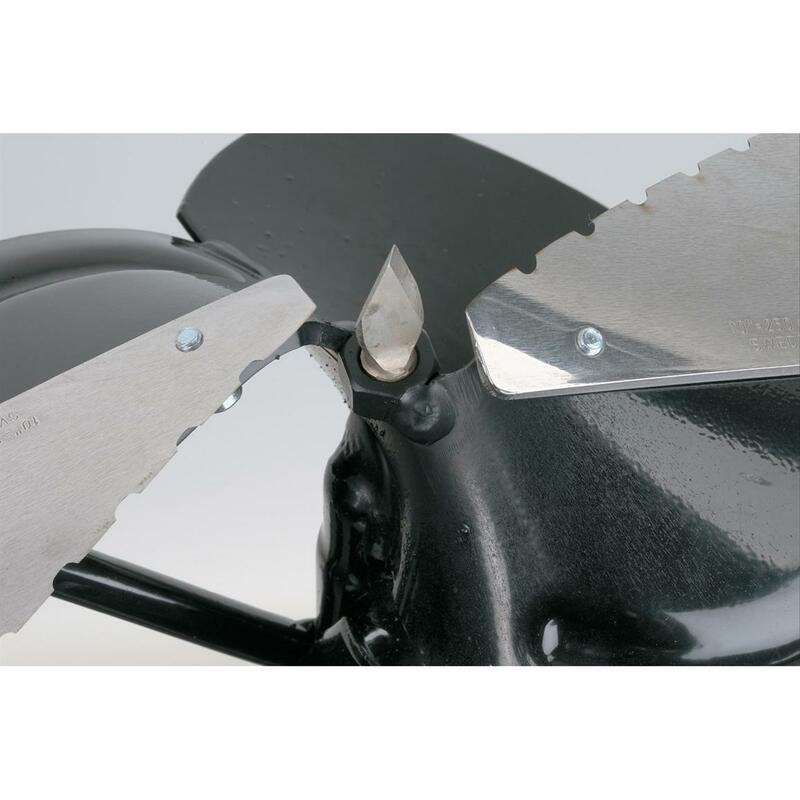 State Blade Size, as available in Shopping Cart. Get yours now!